Winter Blossoms with a warm glow. 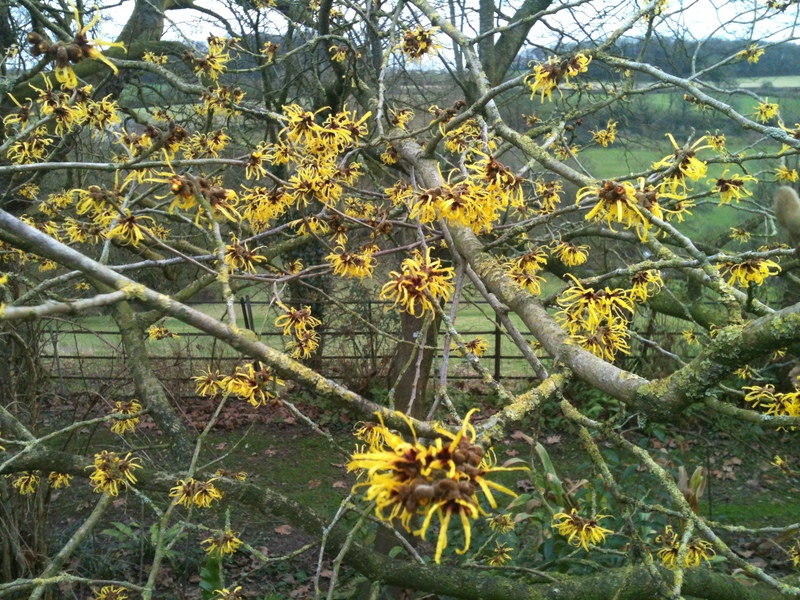 After such a wet period it is hard to believe that the garden can be so rewarding the first week in January. 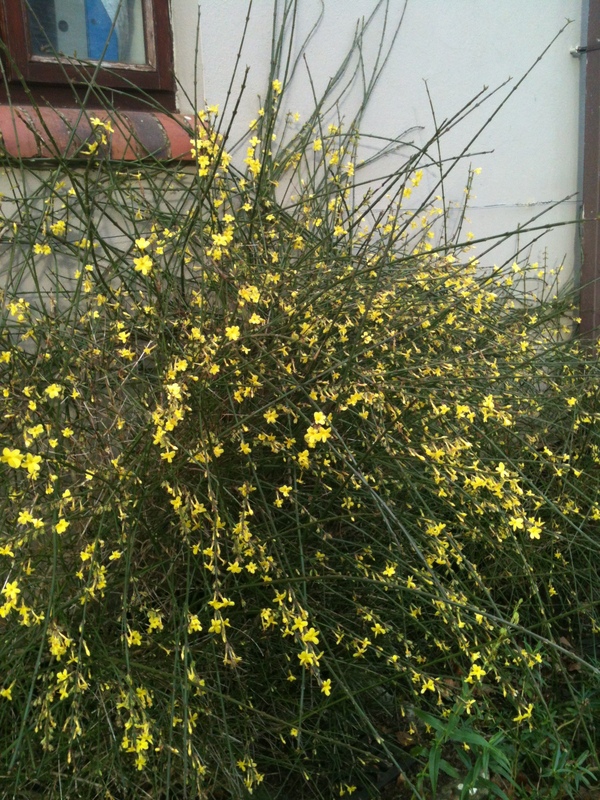 followed by the winter Jasmine. But the real delight is in the early flowers of snow drops and aconites which give a hint of what is to come.